On 21 November, 2015, the newest video work The Buddhist Bug, Into the Night will make an international premiere at the Asia Pacific Triennial 8. 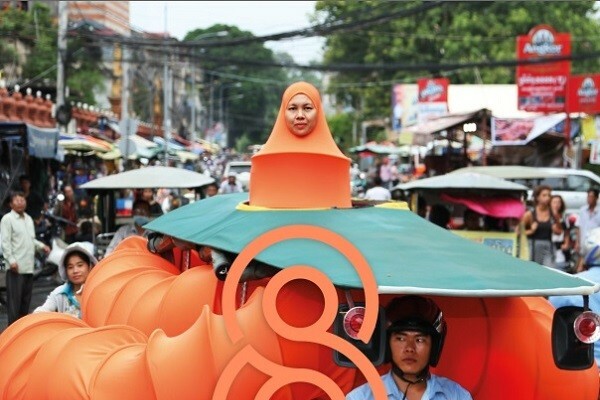 The latest work from the on-going series, The Buddhist Bug, was commissioned specifically for the Triennial. During the opening weekend, there will be two live performances of the Buddhist Bug.